Anyway, I want just to note that since I have discovered his work in the early 90's, his sf books have always been huge asap's and for the several years since I started keeping records, Transition was my top sf, sff and #3 overall in 2009, Surface Detail was my top all around book (and so obviously top sf and sff) in 2010 and The Hydrogen Sonata was my top sf, #2 sff and #4 overall in 2012. 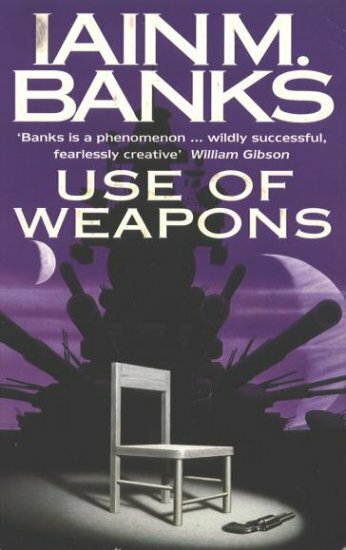 I also rate the quartet: Use of Weapons, Consider Phlebas, Against a Dark Background (standalone non-Culture but with the strongest Banksian characters outside the previous 2) and The Player of Games as my top four sf books of all time, reading (from) them uncountably many times across the years, while on my list of all time favorites (where I use the rule "one author, one spot"), Use of Weapons at #7 is the highest ranked sff book. 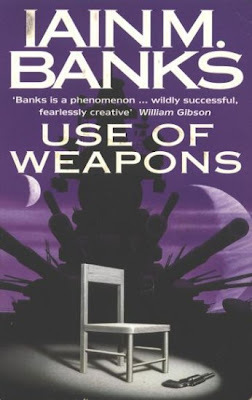 For more, you can check the Guardian or USA Today pieces and of course the original announcement by Iain Banks himself. I’ll admit, I’ve never heard of the author before—then again I don’t really read sci-fi but it is sad to hear when a favorite author dies. I’ll definitely have to check out his work. This is devastating news. He`s one of the best in sf. Just shocked. My twin brother and I are fans of Banks. I've just started reading him this year but my brother's been a long time fan. He's looking like he's lost his best friend. I'm quite shocked and terribly sad myself. It's so unfair. He's too young to go. Very sad time. He is one of my favorite authors as well. His works have such a unique feel. My prayers are with him.